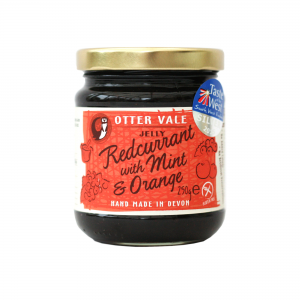 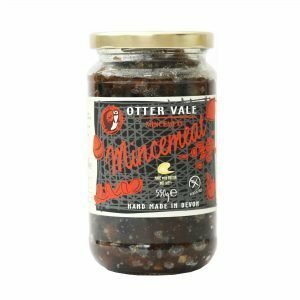 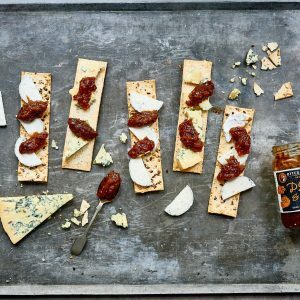 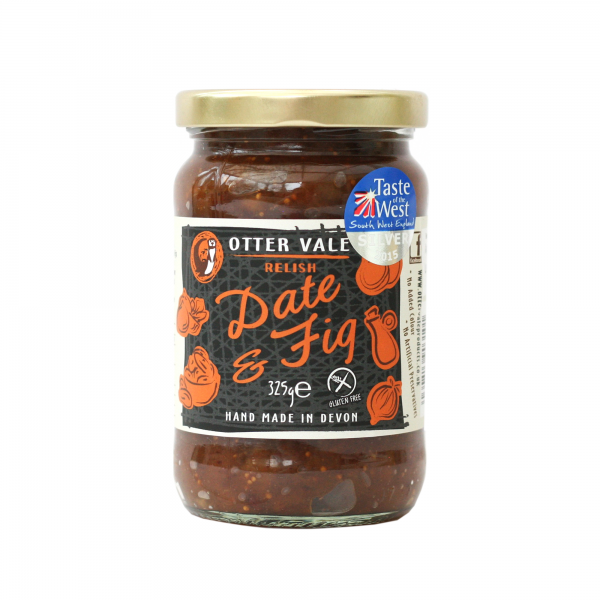 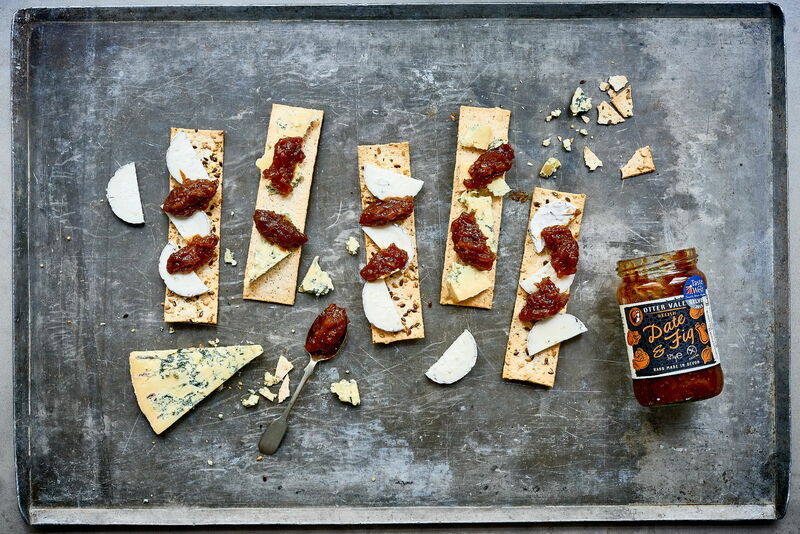 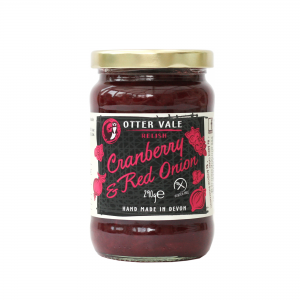 Finally launched in late 2014 as a ‘Christmassy’ relish, this is a personal favourite and we’d recommend it as almost the perfect accompaniment to a cheeseboard. 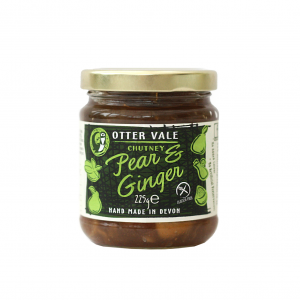 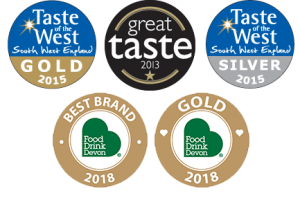 Taste of the West Silver Winner 2015. Malt Vinegar (from Barley), Chopped Dates (22%), Sugar, Onion, Figs (11%), Orange Juice, Spices.